An exuberant singer with a voice as high, pure, and emotional as a young Jacob Miller. 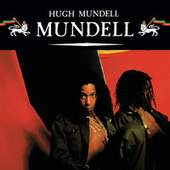 Mundell brought serious topics with sincere melodies over tight Roots backing by producers like Augustus Pablo. In fact, Pablo sometimes reused the same echo-laced melodic grooves for both singers. 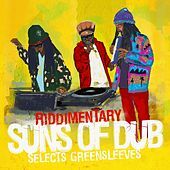 Using his alter ego Jah Levi, Mundell was also known to add a toast here and there, rhyming through the outro to a song. 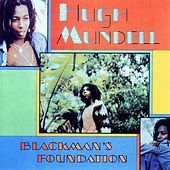 After putting out much of his best work with Pablo, including the classic albums Blackman's Foundation and Africa Must Be Free By 1983, Mundell went on to record with Prince Jammy and Junjo Lawes over early Dancehall rhythms. 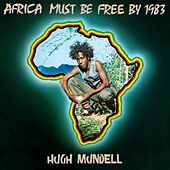 In a way, Africa Must Be Free By 1983 was as tragically coincidental as it is essential -- Mundell was shot and killed at the age of twenty-one, in 1983.